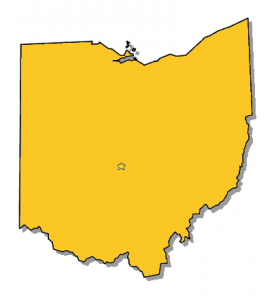 Are you looking for an Ohio Commercial Truck Insurance Quote? How about 3 quotes? To get the best deal on your semi truck insurance you need to shop around. 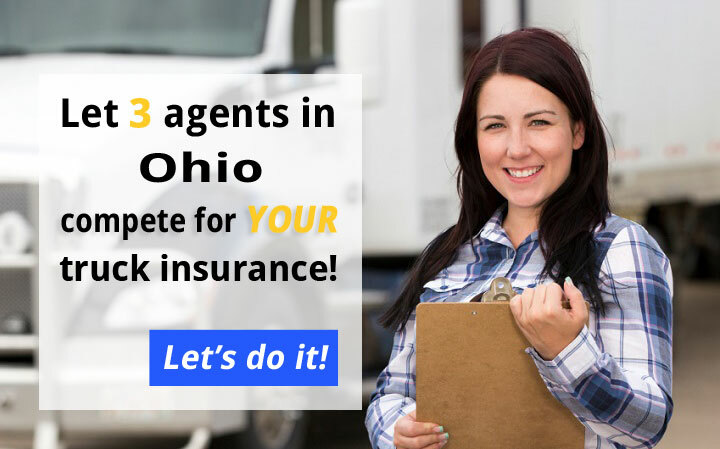 Let us help by bringing you three Ohio Truck Insurance Agents that will compete for your business. Just fill out our short online form and you’ll get three competitive quotes from three top agents in OH. Simple! You need agents that specialize in truck insurance to get the right coverage at the best price. We’ve done that and located three of the best truck insurance agents in OH. With three agents quoting your policy you will have much broader access to the entire market of truck insurance companies. The agents will work hard to earn your business, but only one will emerge the winner. Shopping for truck insurance has never been this efficient. Don’t waste your time tracking down three agents. Instead, let them come to you. Let’s get started! Ohio and the FMCSA have specific insurance requirements for semis. If you have your own authority, some coverages are mandatory, like primary liability. If you are a for-hire owner operator, you may be looking for physical damage truck insurance, bobtail coverage, and non trucking liability. 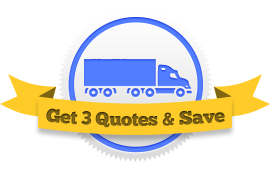 No matter what type of coverage your operation needs, you’ll get quotes from three truck insurance brokers. Click on a coverage below to learn more about it, then fill out our short form to get your quotes. The insurance requirements for truck drivers who drive out of their state are a little more complicated. You must meet the above, and you must be in compliance with all the semi truck insurance requirements laid out by the federal government. Most federal liability limits are $750,000 or $1,000,000. You might be a local or a long hauler, a new venture or a hotshot. 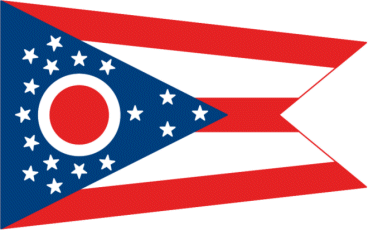 You may be a leased owner operator from Columbus or a fleet manager in Cleveland. Maybe you haul hazardous materials or corn. All that to say, no two trucking companies are alike. Your insurance policies need to be crafted specifically for you.